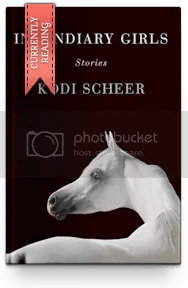 Before I enumerate some books set in the Czech Republic, let me share with you a great site, Czech Stories. 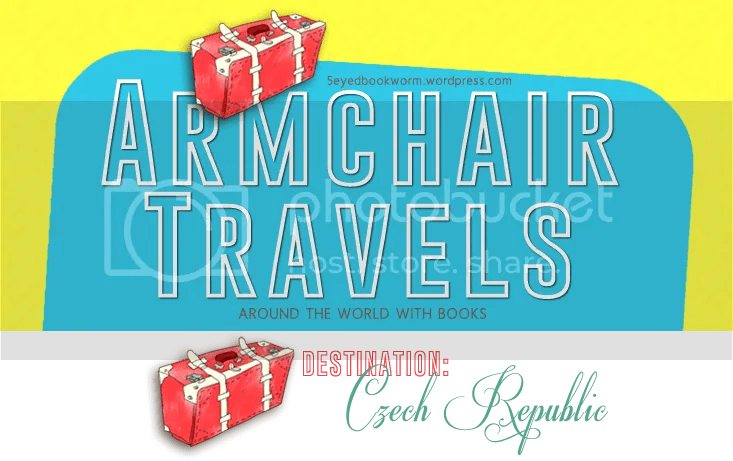 It’s a wonderful site to know more about tourist destinations in the Czech Republic. The photos are amazing too. My favorite was “So close to the stars“. Let’s get to know more about the country now, shall we? A popular Czech desserts is palačinka. These are thin pancakes similar to French crêpe and is served with different types of fillings such as fruits and jams. I should also mention Ovocne knedliky, which are fruit dumplings usually filled with apricots or plums. Yum! The most popular and national drink in the Czech Republic, besides Becherovka, is beer. Becherovka is said to have some medicinal properties. Wikipedia describes it as “cinnamon flavored kerosene, only worse“. I think I’ll pass. The Prague astronomical clock is the oldest working astronomical medieval clock. It was installed in Prague in 1410. It looks amazing! Some famous personalities from the Czech Republic are: Ivan Lendl and Martina Navratilova, both professional tennis players and champions. Franz Kafka, regarded by critics as one of the most influential authors of the 20th century and whose works include The Metamorphosis and The Trial was also born in the Czech Republic. Milan Kundera, author of The Unbearable Lightness of Being, was born in Brno, Czechoslovakia in 1929. Jan Saudek is a world-famous photographer. You can learn a little more about him by visiting this site. I haven’t read any book by these authors, and I flatter myself that my reading is global! 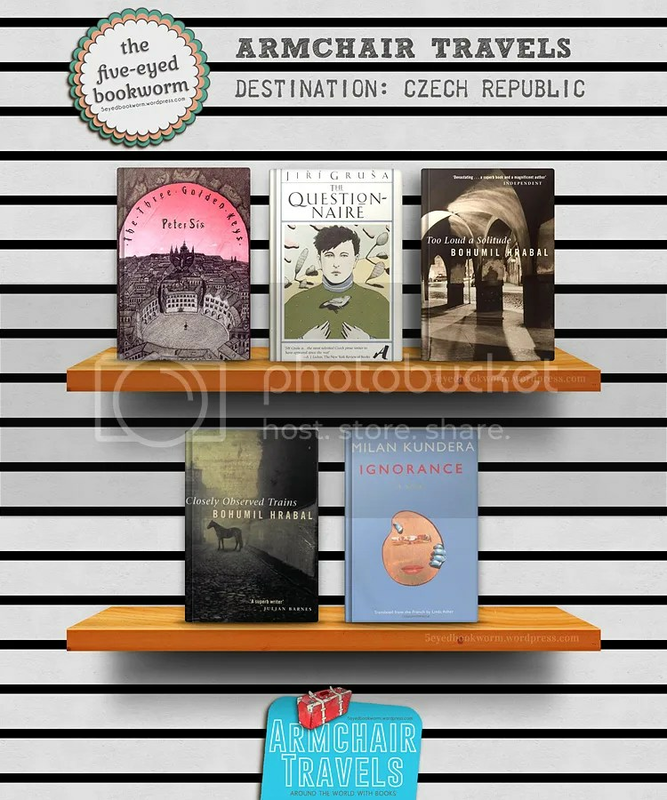 Thanks for featuring authors by the countries like this. Is it too embarrassing to admit that Kundera is the only author i recognize? I guess i already outed myself. Thanks for the enlightenment.